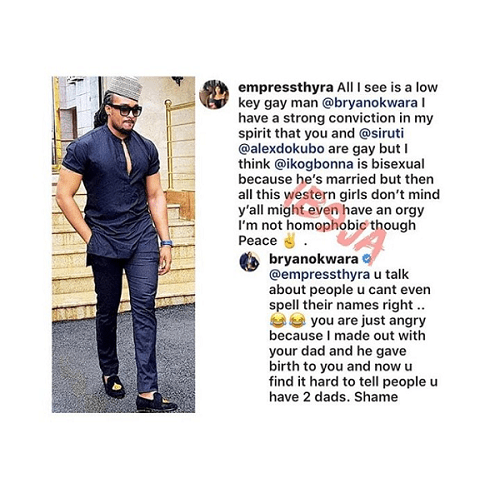 Celebrities faced with gay rumours in Nigeria should learn a thing or two from former Mr. Nigeria, Bryan Okwara. 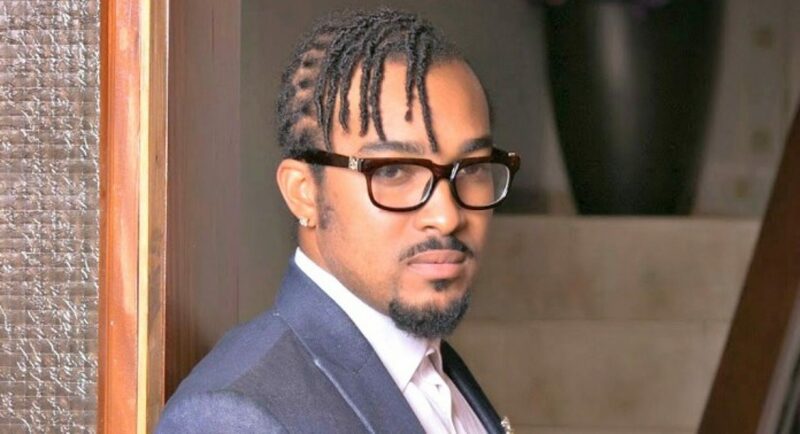 A troll recently took to instagram to speculate on the actor’s sexuality, slamming him as a “low key gay man” and lumping him together with fellow actors Alex Ekubo and Uti Nwachukwu, although she made allowance for IK Ogbonna being bisexual because he’s married. Then she finished with “I am not homophobic though”. Of course, Bryan wasn’t having it. He didn’t protest his “innocence” or go on the defensive. He went in hard at the troll. 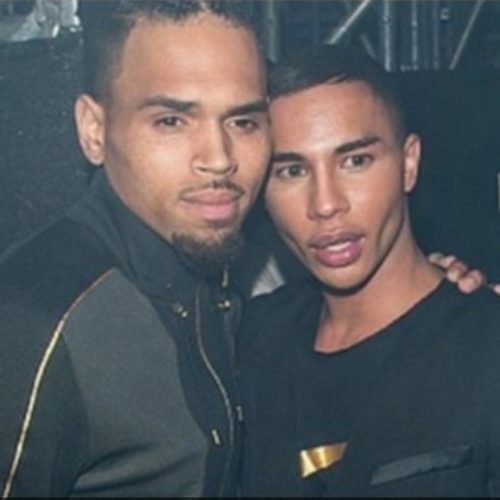 Talk about using some LGBT activism to shade someone’s destiny into oblivion. Check his full response below. Hahahahaha! She didn’t see that one coming, I’m sure😂. Her last statement was even the worst of it all! Jeez-us! You’re not homophobic really? So why the need for that post? Epic come back. Short and straight to the point with the right amount of sting!